Seventeen stories for one great cause. How can you get your Wild West “fix” and also support a great cause? Buy a limited edition copy of Wild Deadwood Tales. 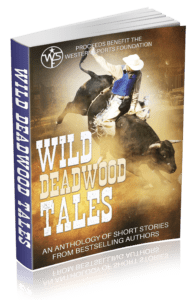 This anthology, written exclusively to benefit rodeo athletes, brings the wild town of Deadwood to life in 17 original works of short fiction, including contemporary and historical romance, western and young adult fiction, even a few ghost stories. Contributing authors include USA Today and Amazon bestselling authors: E.E. Burke, Zoe Blake, Paty Jager, Teresa Keefer, Megan Kelly, Sylvia McDaniel, Amanda McIntyre, Peggy McKenzie, Angi Morgan, Nancy Naigle, Jacqui Nelson, Terri Osburn, Ginger Ring, Maggie Ryan, Lizbeth Selvig, Tina Susedik and A.C. Wilson. 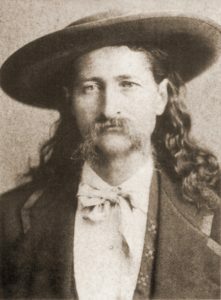 My contribution is Unexpected Calamity, a tale featuring two larger-than-life historical legends, Calamity Jane and Wild Bill Hickok. Here’s a brief excerpt. 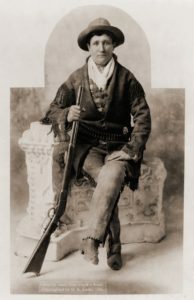 Martha Jane Cannary, aka Calamity Jane, has returned to Deadwood two years to the day after Wild Bill was shot to death during a poker game. Jane slapped her hand on the smooth surface to get the booze clerk’s attention. “Pour me two fingers of oh-be-joyful,” she bellowed. “I’ll pay when I’m finished.” She reached for the bottle. “Pay or go elsewhere,” he insisted. When she spun to look at him, she couldn’t see his face on account of it being so dark inside and him having a wide hat brim pulled low over his eyes. But she could make out the light brown mustache framing his mouth. A shiver rippled over her skin like an unexpected cold snap. As he sauntered away, she stared in disbelief at the fine frock coat stretched across his shoulders, the long golden hair hanging from beneath the hat. With his back to her, he dragged out a chair. It looked like he was rejoining a poker game with four others. A gambler. Of course, he just reminded her of Wild Bill. “Hey, mister,” she called out. He didn’t turn around. Some of the other men glanced up at her but went right back to playing cards. “Here’s your drink,” the bartender said. Jane gave her attention to the whiskey long enough to toss it back in one burning gulp, set the glass on the bar and turned to give the stranger her thanks. He was gone. In fact, there wasn’t even a chair where he’d been sitting. Wild Deadwood Tales is available as an eBook or paperback. 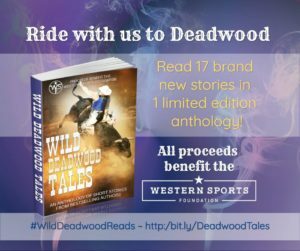 Proceeds from Wild Deadwood Tales go to the Western Sports Foundation, an organization dedicated to providing a wide range of assistance to athletes competing in Western lifestyle sports. Whether they need help getting back on their feet or planning for their future, the WSF is there for them. PBR Velocity Tour Rodeo June 8-9: At the Deadwood PBR Velocity Tour Rodeo on Friday, June 8, and Saturday, June 9, have your book autographed by the authors. While you’re there, enter to win signed posters, receive fun swag, and meet the authors! You can also enter to win the spectacular multi-author sponsored raffle basket being given away at the Wild Deadwood Reads book signing on Saturday from 10 AM to 2 PM, at the Deadwood Mountain Grand. All proceeds go to WSF. 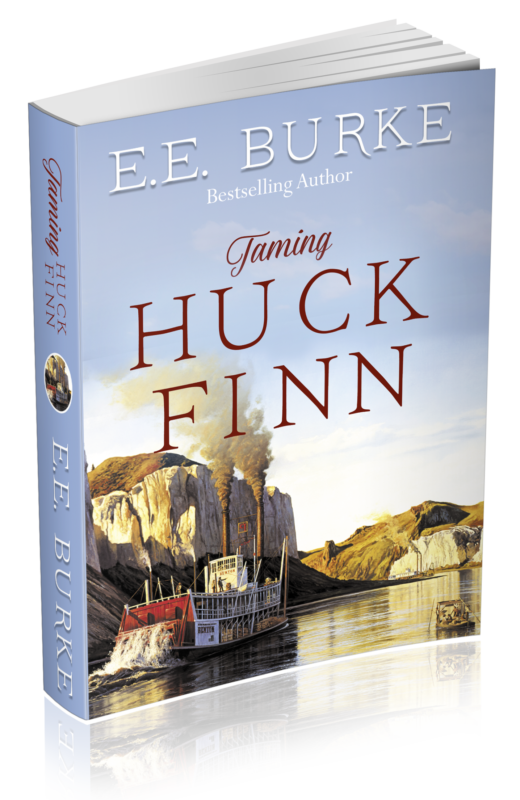 Wild Deadwood Reads, June 7-9, Deadwood Mountain Grand Hotel: Conference attendees can purchase signed copies of Wild Deadwood Tales at the Meet and Greet on Thursday night, or at the Book Fair on Saturday morning. Preorder your paperback copy and have it waiting for you at one of the events (this option is only available for conference attendees). This year’s conference features 80 authors representing a variety of genres. Scheduled events include a special VIP Rodeo Experience “Behind the Chutes.” Learn more: www.WildDeadwoodReads.com. Purchase WILD DEADWOOD TALES today and we’ll turn it into a donation! LIKE us on Facebook and help us spread the word about this great cause!